This entry was posted in Gaming, Gender and tagged escapism, Pokemon, TG, Trans, Transgender, video games, WoW. Bookmark the permalink. OK. Thanks. I think this is the first time someone has reblogged any of my writing. I loved this article. Sadly though, males playing female characters are a common thing, so now almost everyone assumes that if you are playing as a female character that you are a guy. I played an mmo with a guy last night who played as a female character that didn’t hide that he was male and used male pronouns and treated every female character he came across as a “bro”. It left such a bad taste in my mouth. Yeah, that’s probably more common now, but I’ve still had a lot of interactions with people where they just kind of assume female characters are played by girls. That “bro” guy doesn’t sound very nice, I don’t think I’d have liked playing with him at all. 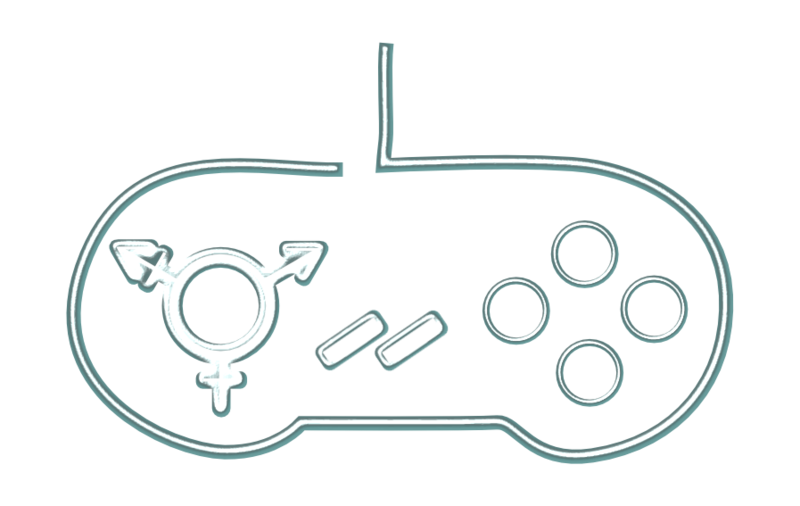 I’ve recently realized I’m genderfluid (there are times I feel mentally female, though overall I identify as male) and looking back, i noticed that when I played video games I would frequently pick female characters as my avatars. They always felt more “right” somehow. This eventually extended to my writing- my protagonists are usually women because I have an easier time empathizing with them. Thanks for sharing, Senor. I’ve heard similar anecdotes from other people.